Enrico Rocca was born in Turin and moved with his family to Genoa as a young child. He studied with his father Giuseppe, who died in 1865 when Enrico was just 17. 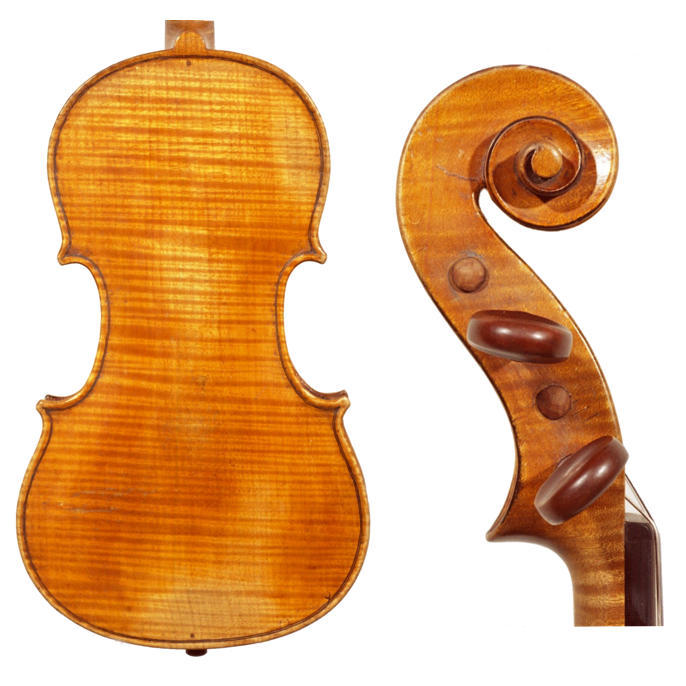 Enrico's early violin models are nearly identical to Giuseppe’s final Stradivari model, that of the ‘Messiah’. He also finished some of his father’s instruments ...Read More following the latter’s death, but struggled to establish himself as a maker, instead working as a carpenter and day laborer in Genoa's shipyards. He finally returned to violin making some 15 years later, opening his own workshop in 1880 and at first concentrating on plucked strings. His output of violin family instruments increased during the 1890s and he produced his very finest work before 1900. Stylistically his work is not dissimilar to that of his direct Genoese contemporary Eugenio Praga, and it seems likely that the two exchanged ideas, although Rocca was the more accomplished maker and his approach is especially spontaneous and direct. 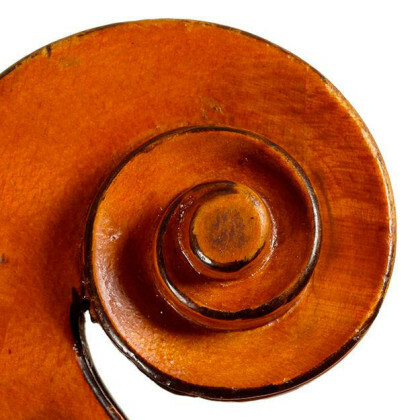 - The auction record for this maker is $221,431 in Oct 2018, for a violin.